Replace your Garmin Dezl 760LM Battery or Keep an Extra Battery on hand as a backup. This kit comes with an Extended Capacity 1500 mAh, Lithium-Ion Battery that offers equal or more up time than your original. 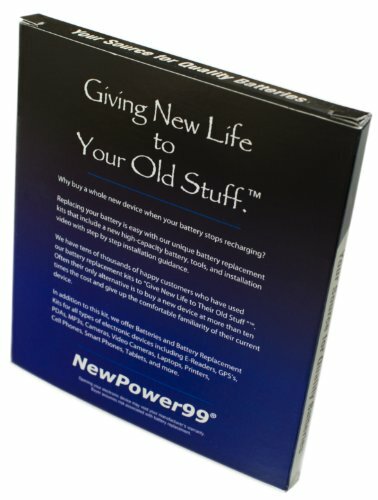 Works in your Garmin Dezl 760LM GPS. Simple, Easy and Inexpensive! 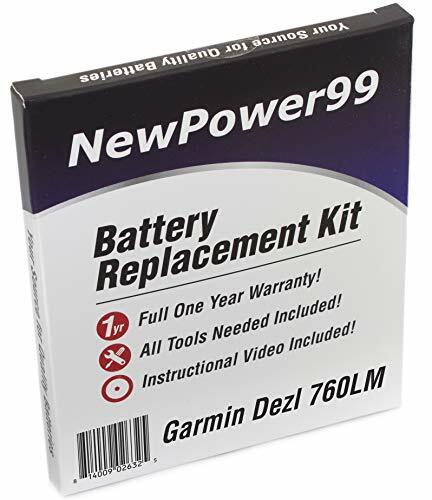 You get a New Battery, FREE Tools (necessary for installation), Video Instructions AND You also get a full ONE YEAR Money Back Guarantee exclusively when you purchase our Garmin Dezl 760LM Battery Replacement Kit.